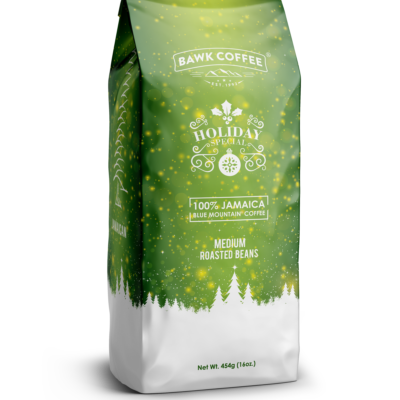 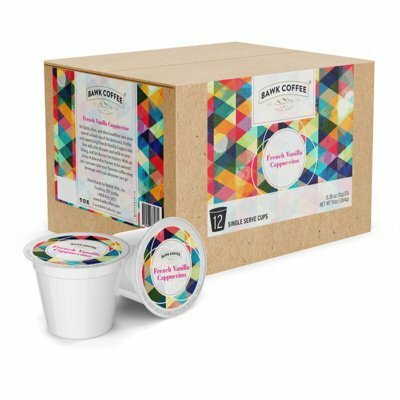 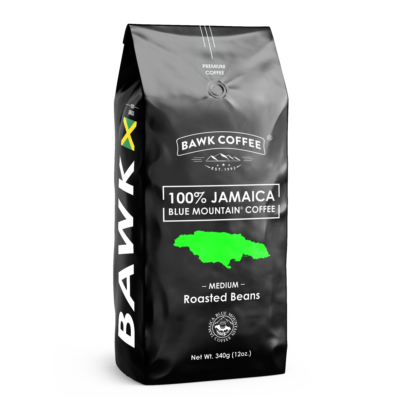 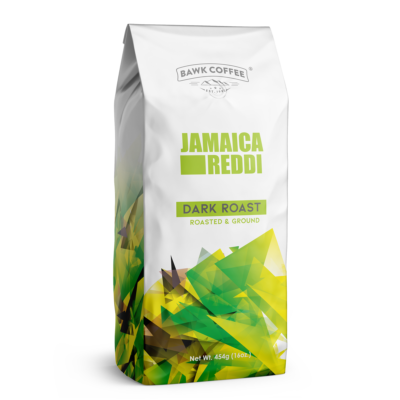 Home / Roasted Beans / 100% Jamaica Blue Mountain® Coffee – Roasted Beans 16oz. 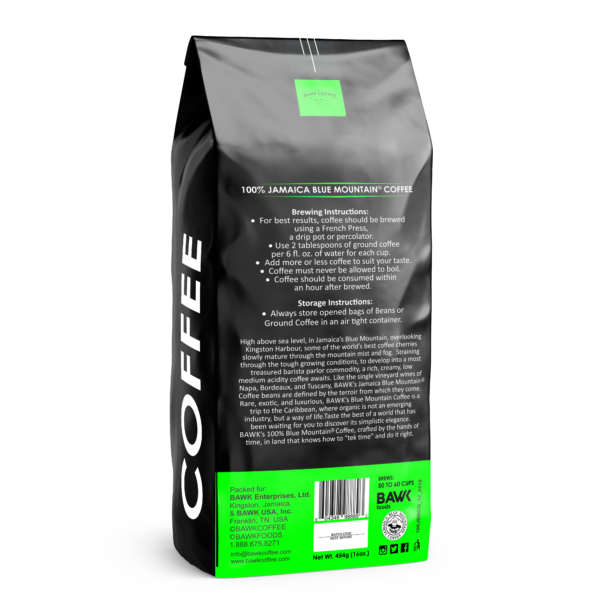 100% Jamaica Blue Mountain Coffee Roasted Beans 16oz. 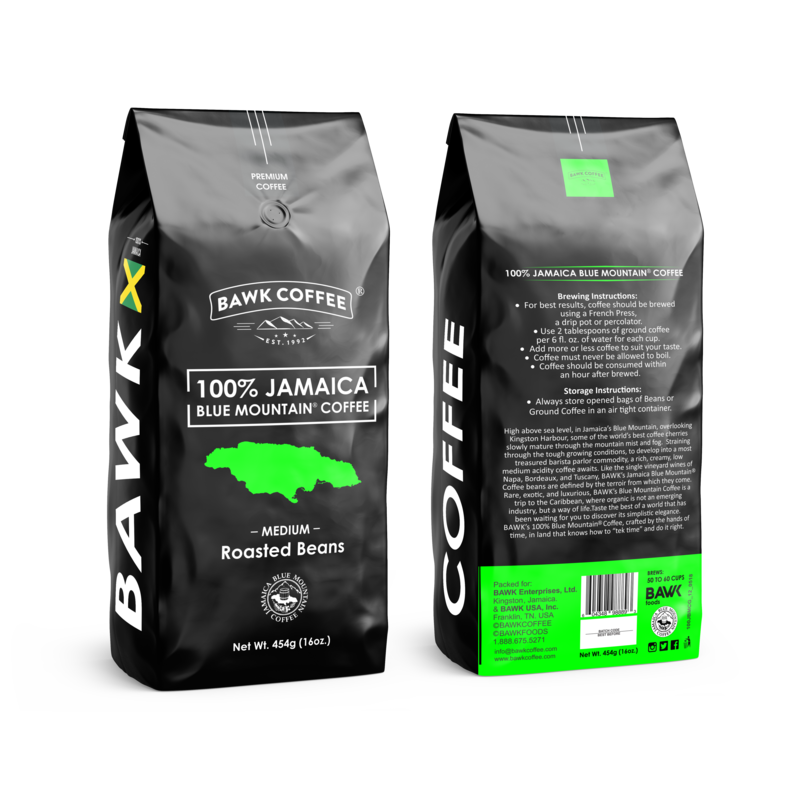 This extra-large bundle of Jamaican Blue Mountain® Coffee is ideal for large functions. 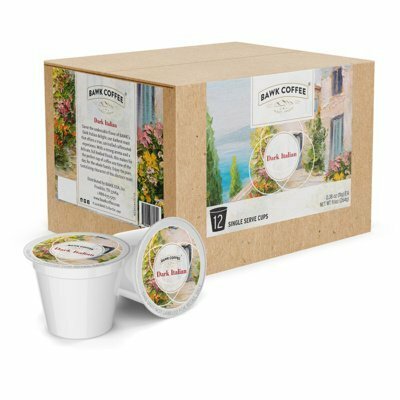 This is ideal for weddings, corporate functions or extra-large celebrations. 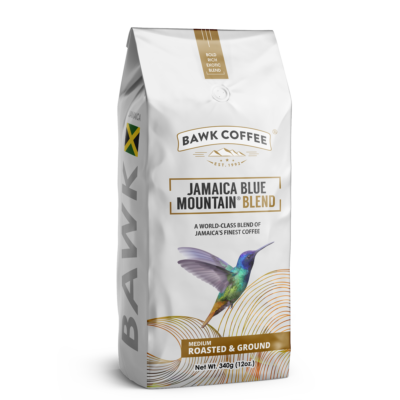 What better way to celebrate that with an overload of the finest coffee known to man?